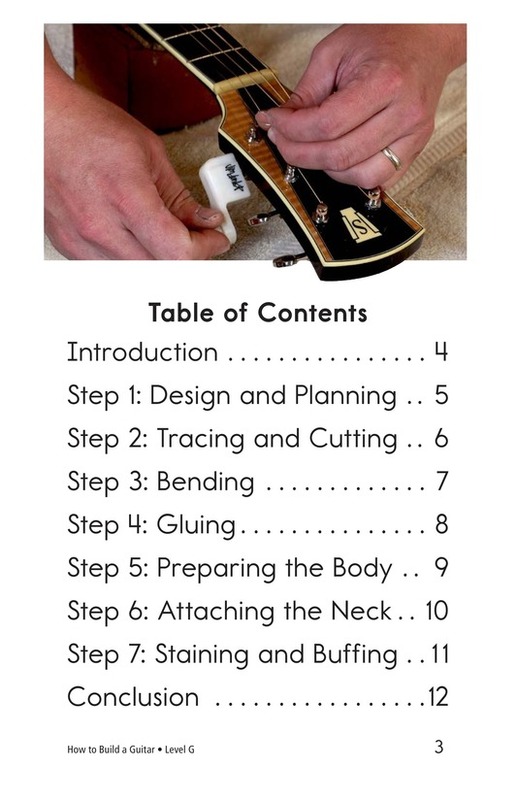 Making a guitar is not an easy task. 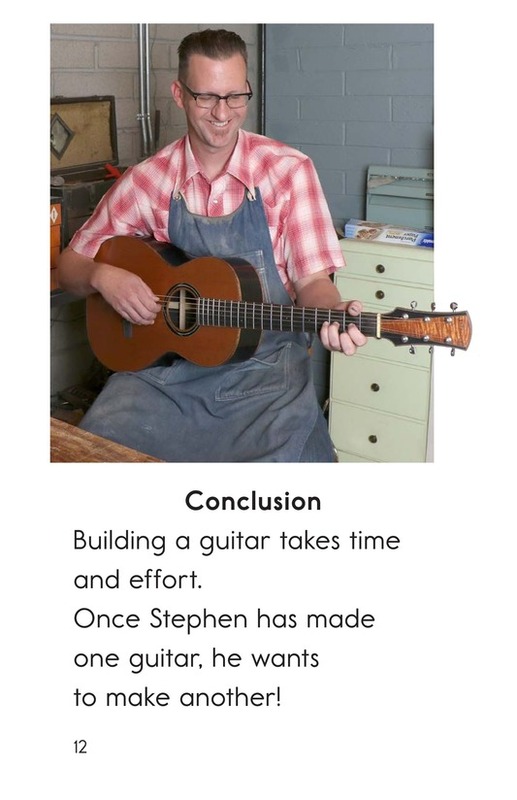 It takes creativity, planning, and great skill. 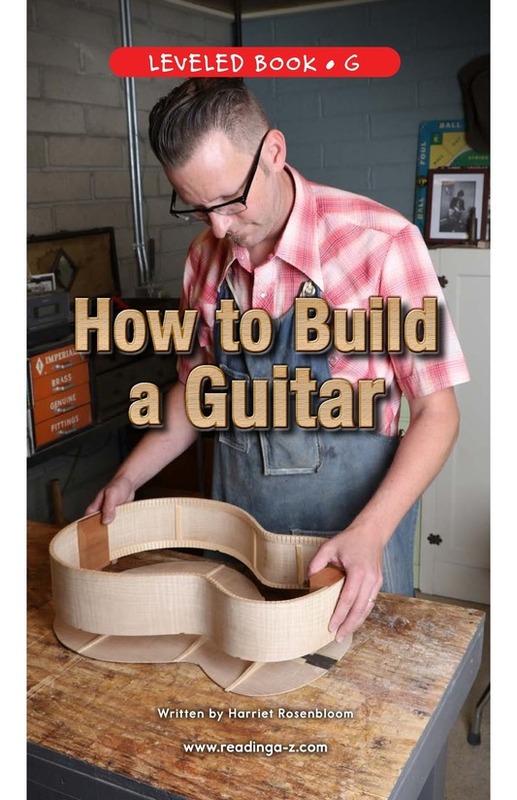 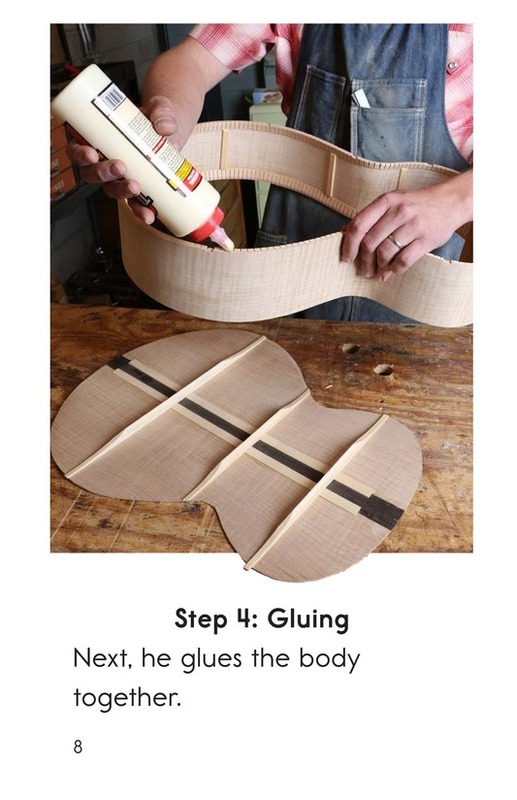 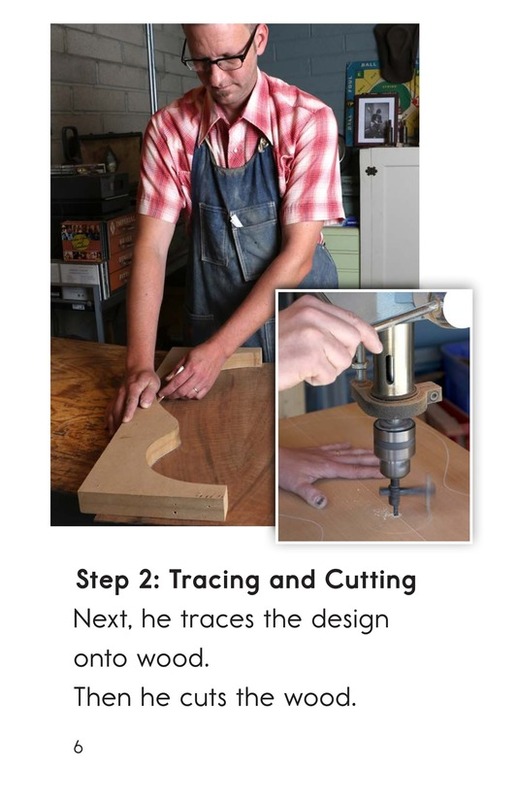 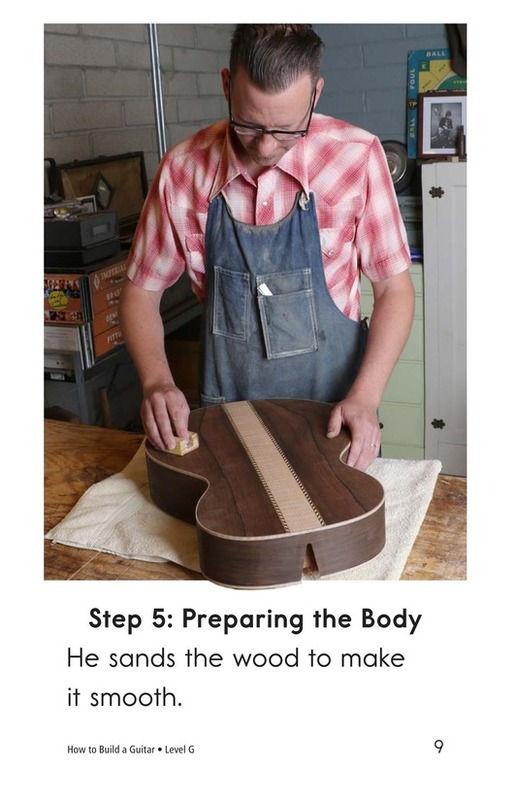 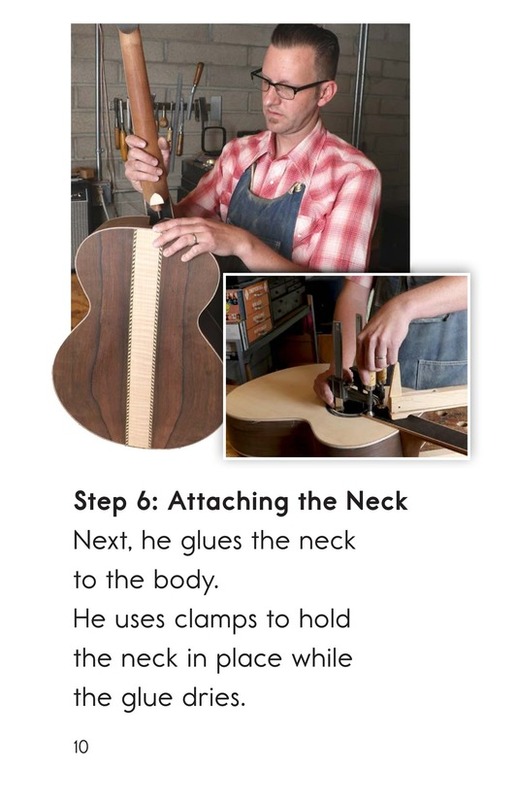 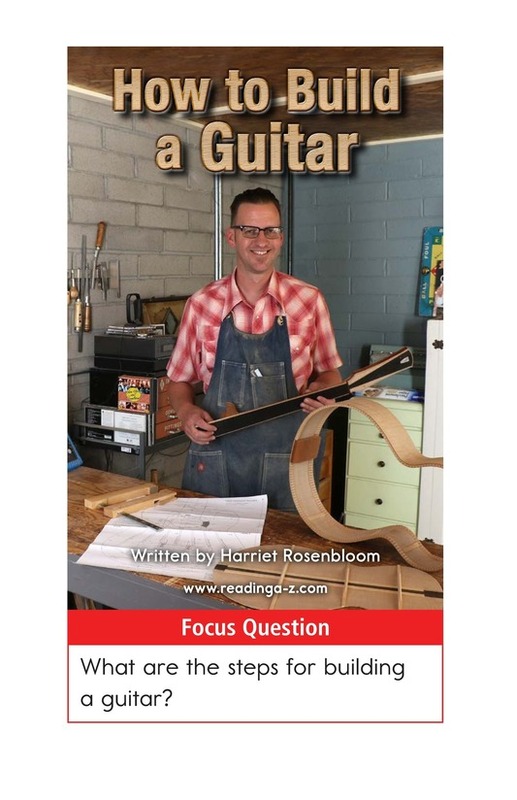 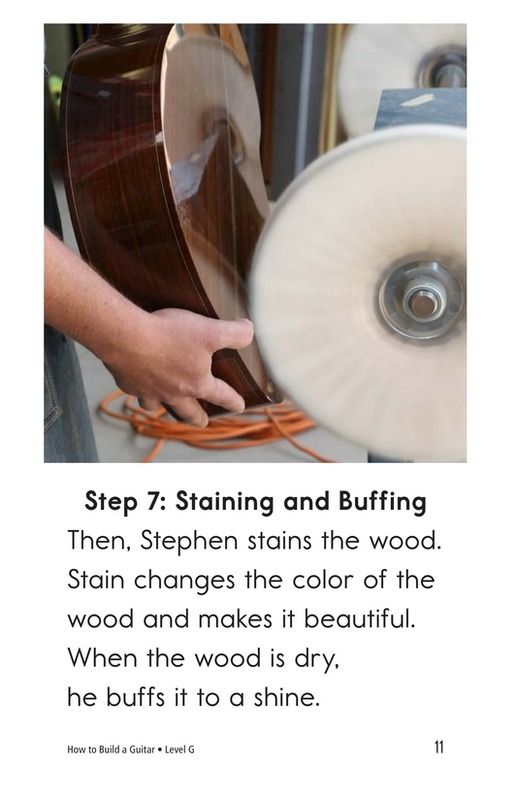 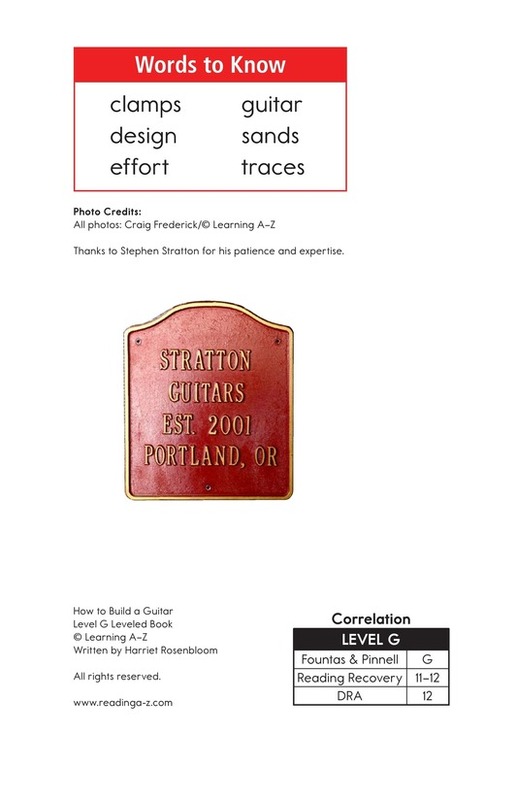 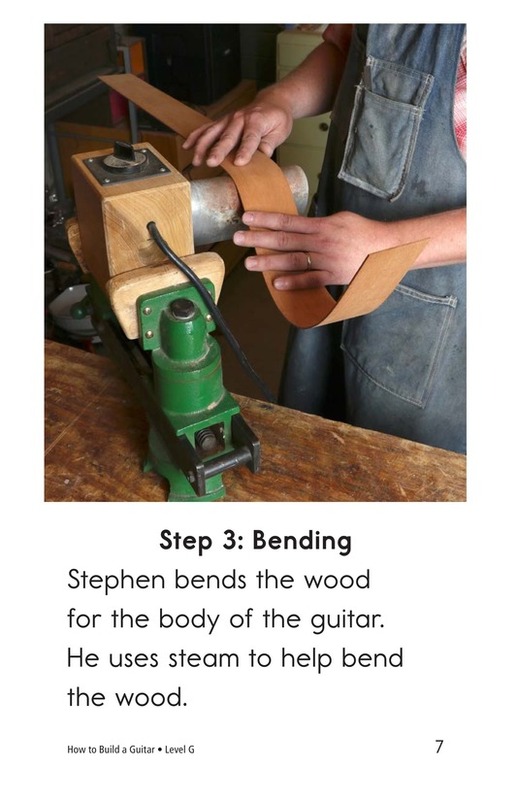 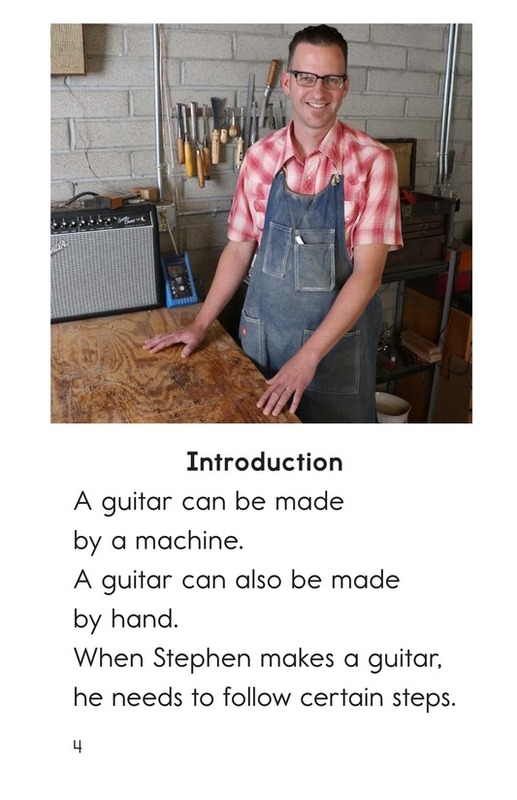 How to Build a Guitar provides students with an inside look into the step-by-step process of building a guitar from scratch. 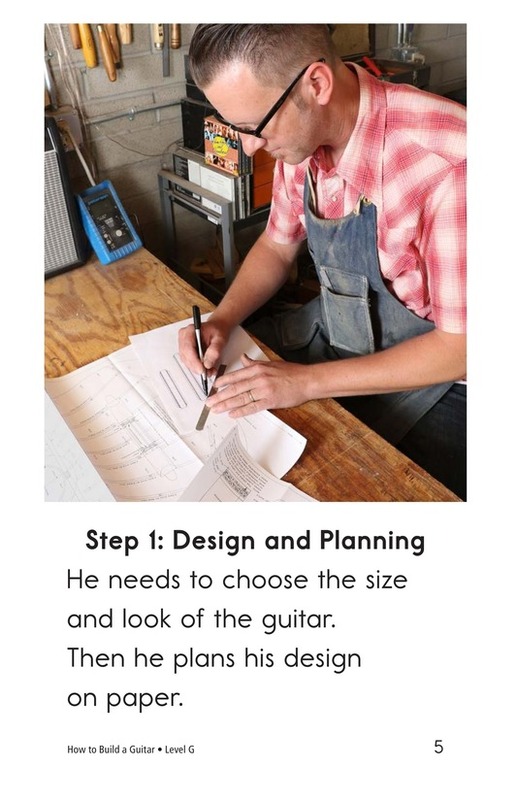 Clear instructions and detailed photographs support student learning. 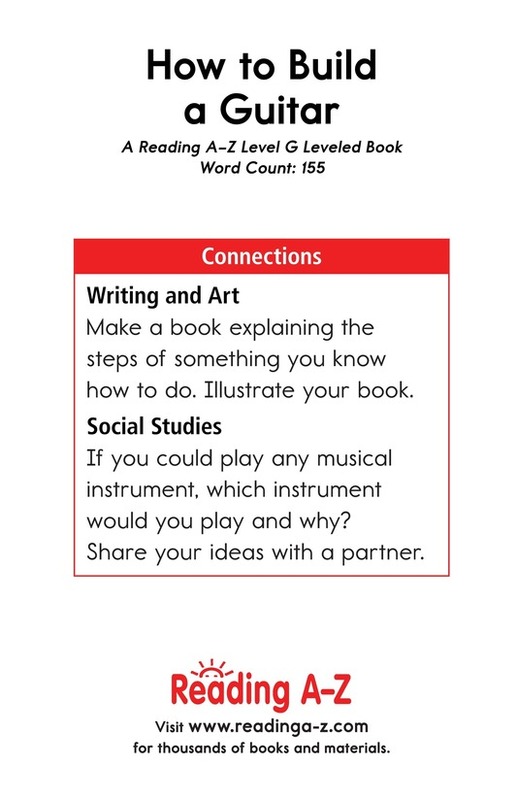 The book can also be used to teach students to ask and answer questions to understand the text and to sequence events.